Josh A. Pollet, CPA has the distinction of becoming the third Herbein partner who began their career as an intern with the firm. 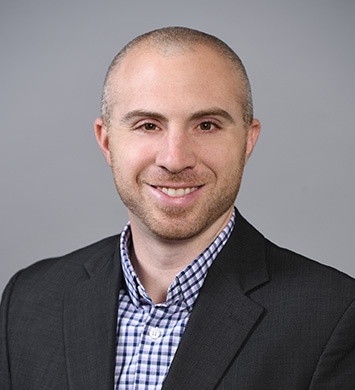 Upon graduation from Pennsylvania State University, he joined the audit department in 2005. 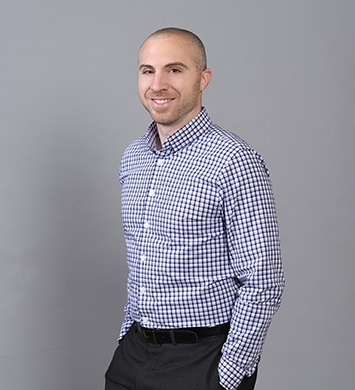 Josh manages the audits of several of the firm’s largest clients. He works primarily within the dairy, food, cooperatives, and manufacturing industries. Josh has addressed key financial measurements and cost accounting topics at various food and agricultural industry conferences. His knowledge of cooperative operations has led him to speak at the National Society of Accountants for Cooperatives (NSAC) national conference. 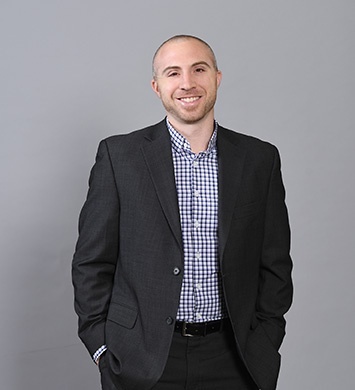 Josh is the current chairman of the Accounting and Auditing Committee for the NSAC and serves as the vice president of the organization’s Atlantic Chapter. Josh was recently named one of the 40 young professionals as the Lehigh Valley Business 2018 Forty Under 40. He was selected for his commitment to business growth, professional excellence, and the community. Josh enjoys traveling, playing golf, and spending time with his wife and daughters.